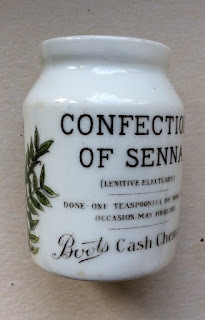 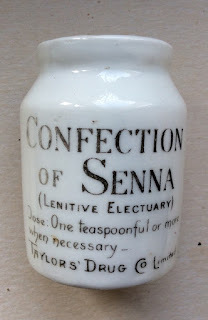 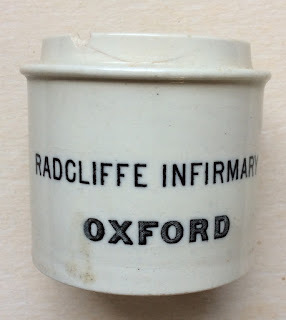 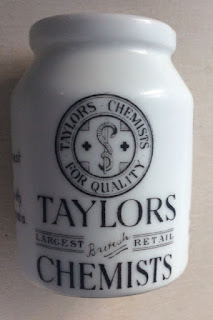 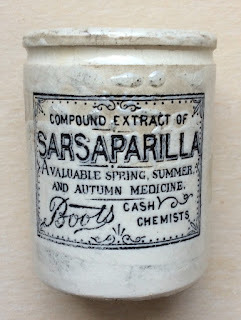 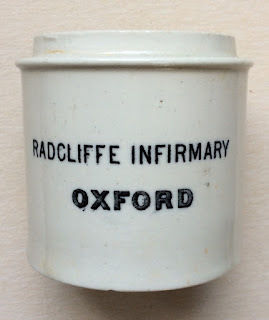 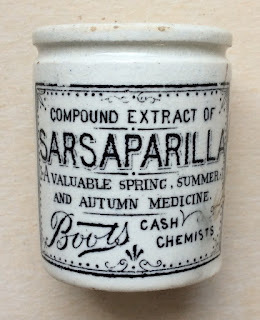 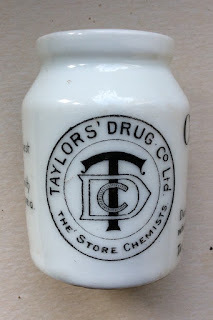 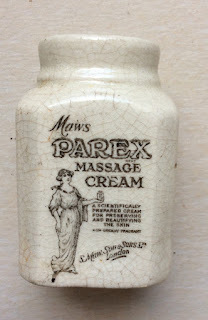 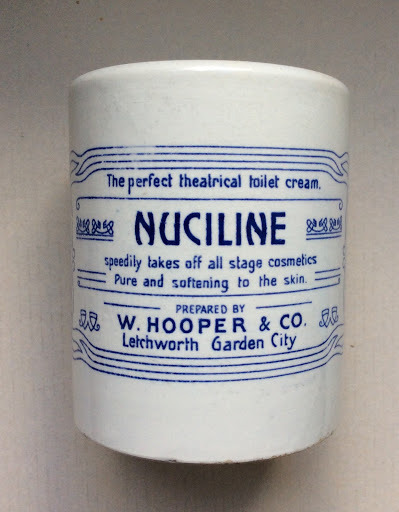 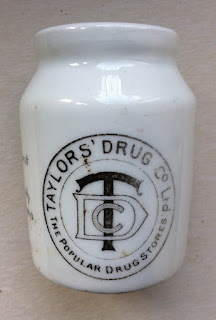 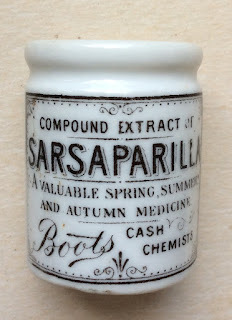 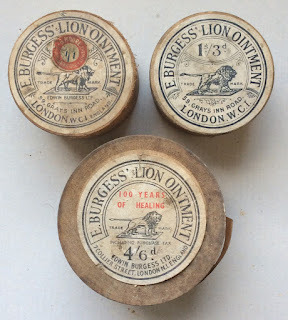 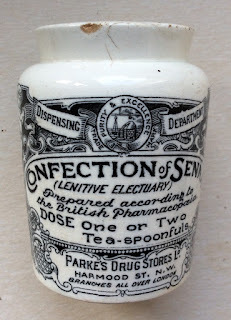 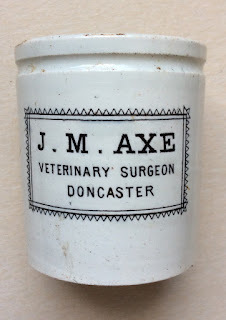 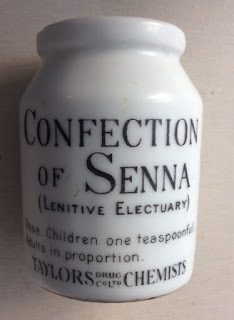 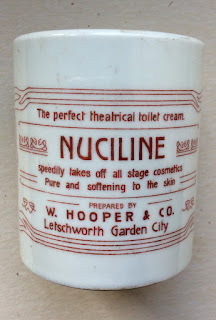 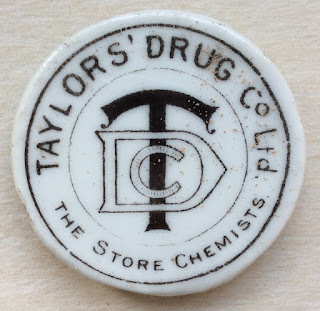 Following on from the Victorian era, ointment pots continue to be found, produced by many retailers. 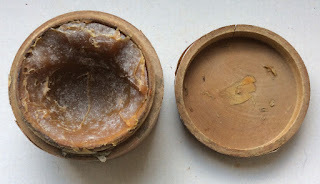 The material used for the construction of these pots changed in that a majority of the pots were being made from porcelain, some with gold bands around the top and bottom. 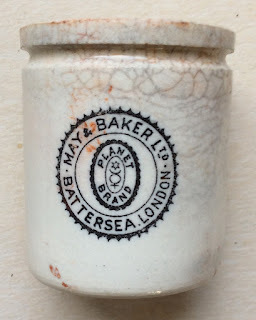 Quite a few of the so called 'Glamour' pots carry nice pictorials of Edwardian women and carry detailed transfers showing details of the manufactures and their location. 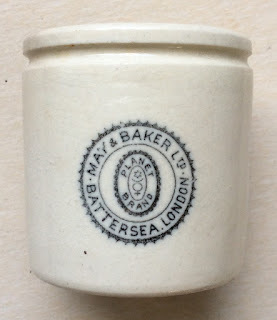 A selection of Edwardian pots are also shown made from the usual ceramic material. 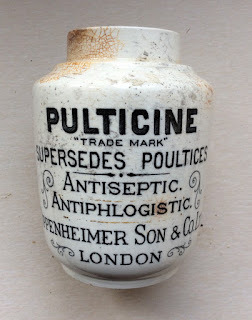 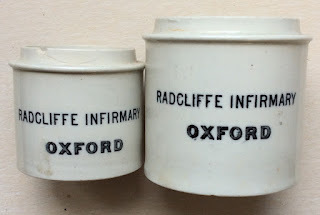 Details of Edwardian Ointment pots that I would like to acquire are listed on the Edwardian Pots Wanted page. 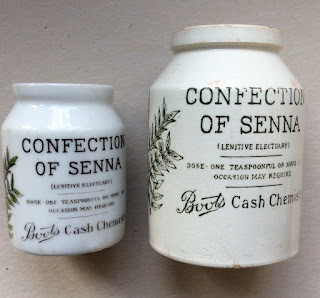 If you have any of these available for me to purchase, please contact me. 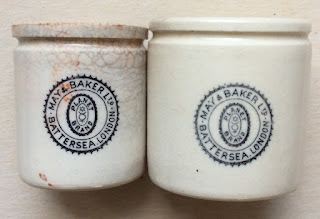 I have included a page showing Edwardian pots that I would like to add to my collection and there is also a page included showing Edwardian pots that have been sold at auction. 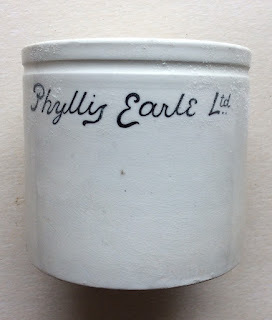 The Edwardian Cream pots and the Edwardian Glamour pots can be found by clicking on the following page links.